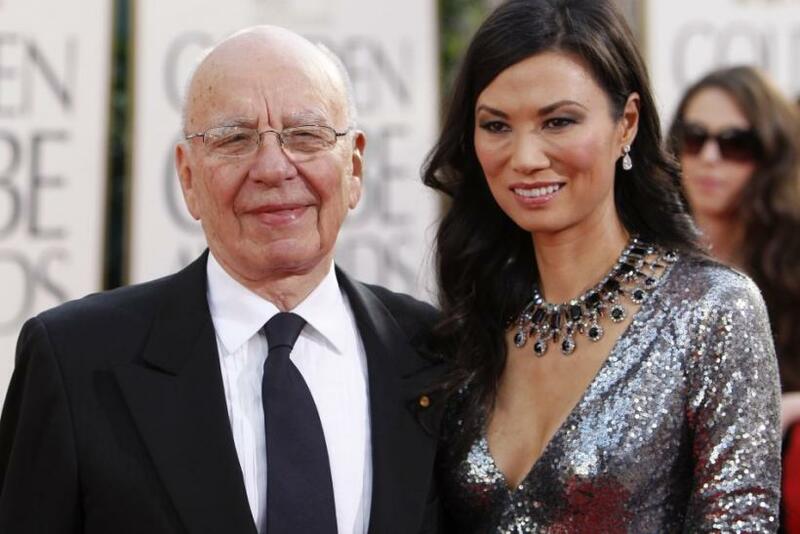 Wendi Deng Murdoch is Rupert Murdoch's wife. 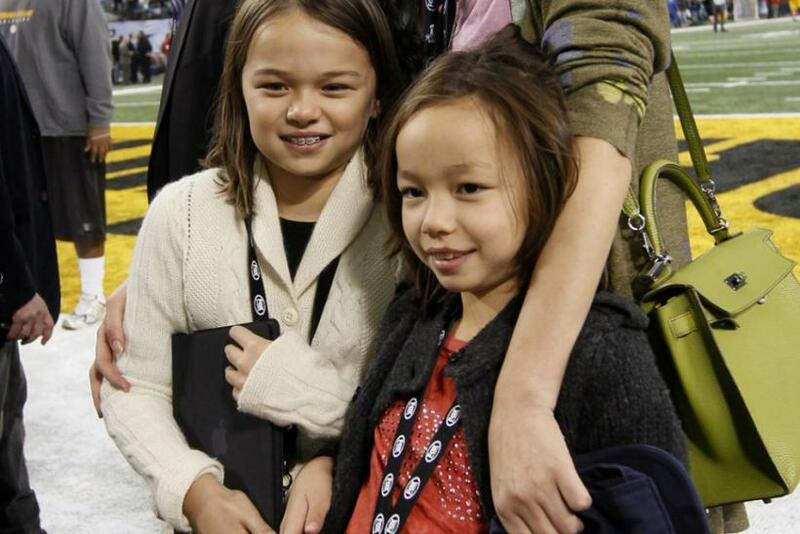 Deng Murdoch, age 43, has two children-- Grace Helen Murdoch and Chloe Murdoch-with the media mogul. Today at her husband's hearing Deng Murdoch took a swing at her husband's attacker after he attempted to assault Rupert Murdoch with a foam pie.